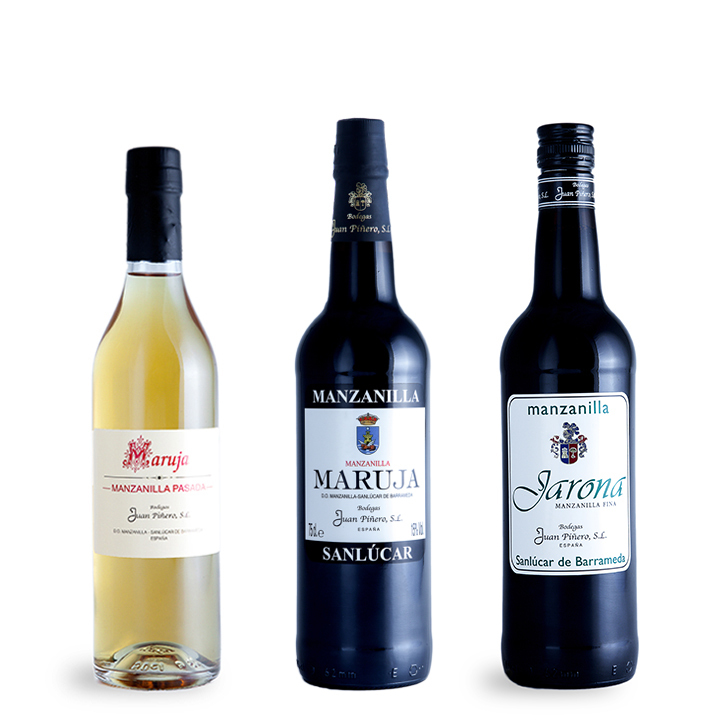 The location of our bodegas, in Sanlucar de Barrameda as well as Jerez de la Frontera, has allowed us produce some of the oenological jewels of the winemaking world over the past two centuries, including “manzanilla” and “fino”, under the designations of origin “Manzanilla-Sanlúcar de Barrameda” and “Jerez-Xérès-Sherry”. 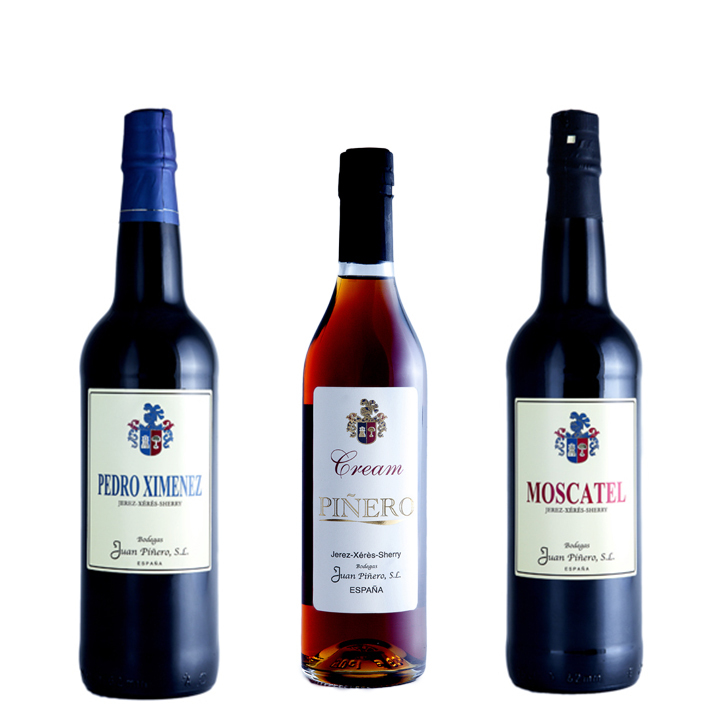 These white wines produced from limestone soils are aged as “manzanilla” or “fino” exclusively in bodegas located within this unique zone. 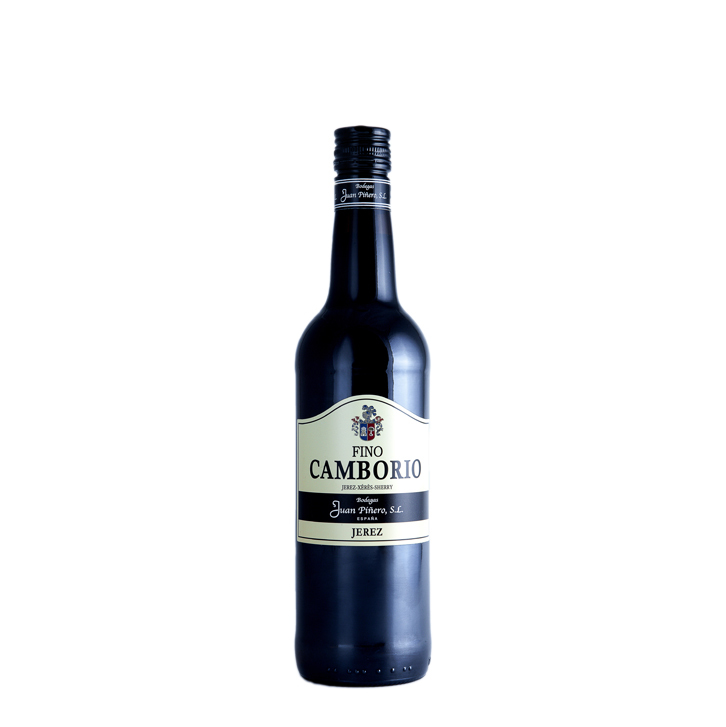 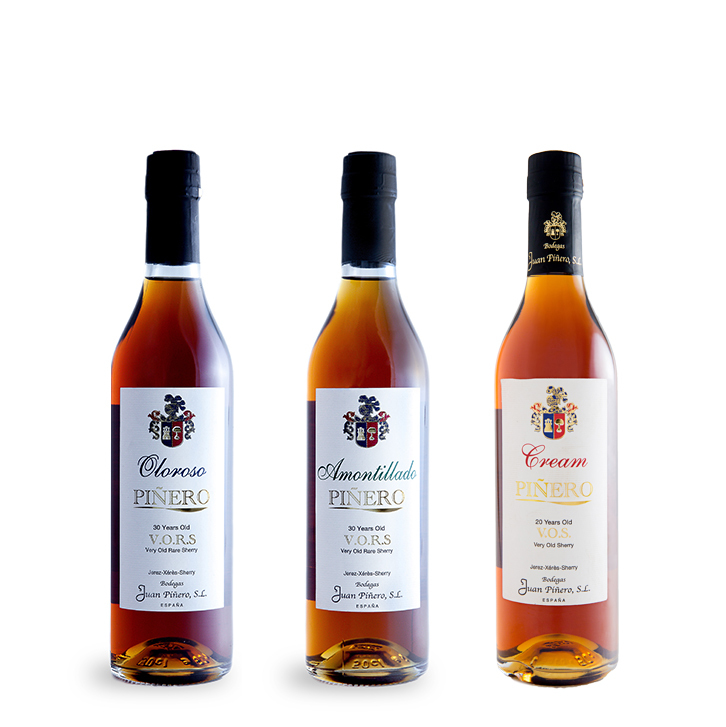 The “criadera & solera” system serves to create the nectar that is the end result formed through generations of harvests and production expertise.